Our brains are set up in two ways, the left is male and logic based, and the right is female and intuitively based. This is important to know in sacred geometry. It is also important to know, like mentioned above that straight lines are male energy and curved lines are female energies. But what is amazing about sacred geometry is that it united both the left and right sides, both the logic and the intuitive. The left side gets satisfied with the number aspect of geometry, proving its legitness in numbers and logic, but the female intuitive side also is very stimulated in the geometry/art/creativity aspect of it. This is very important, you are polarizing the duality of your being, thus making it easier to contact the source. Nothing bothers me more than when people argue the difference between spirituality and science, because if both are understood correctly, all will realize that in their purest and most true forms, spirituality and science are the same thing. There is no difference, they are both explaining the same thing. This is why sacred geometry is so important, it brings together both the left logic male side, and the right intuitive female side together. This is what I mean when I say that if you truly understand spirituality and if you truly understand science, you will understand that there are no differences, that they are one of the same and try to explain the same thing. I hope I can convey my epiphany correctly? Edited by dpwishy, 15 November 2010 - 06:08 PM. Very deep DP. Thanks for sharing sounds about right on. Resonates w/ a lot of the insights I have gained as well. Thanks DP, I've learned a lot already and Nuggs link to the PDFs have been extremely interesting as well. I made this thread hoping to find someone I could bounce questions off of, and in doing so by answering other questions, I have come to some of the greatest insights and realization/understandings I have ever gained in this field. It truly is amazing, thank you guys so much. Thank you DP!! I hope you don't stop. This thread is so intriguing it has me checking on it everyday. Sp what I am grasping from this is that theses perfect rules are the rules god used in creating everything from nothing. basically starting to perceive different directions and such... now am I correct to assume that all nature follows these basic rules? In sacred geometry, the circle represents God, it represents pure consciousness, the infinite, spirit. The square represents matter, the world of form, the finite. One of the most sacred images in sacred geometry is the circle squared. It shows that God is in man, that spirit informs matter, that the infinite expresses through the finite. The perimeter of the square and the circumference of the circle are the same. Want to see something cool about the circle squared? 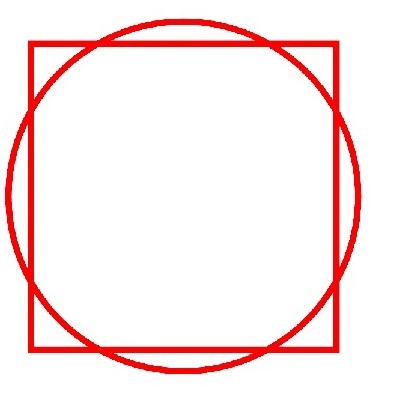 The perimeter of the square and the circumference of the circle are the same. First we start off by choosing our numbers. In this example I used 4 inches for my circles diameter. To get the circumference, we times the diameter by Pi. Once we do that, we divide that number by 4, thus giving us the lengths of a square who's sides are equal to the circumference of the circle. I then like to draw my square first with a ruler, its easier to find center points. Once I draw my square, I find the center and draw my circle with a compass, first making sure that the compass is accurate against a ruler. So now we have a 4 inch diameter circle, and a square with the lengths of 3.1 inches with the same center point. Now we take the compass and draw a circle inside that perfectly touches the lengths of the square. Next we draw a horizontal line across the mid point of the square, cutting it in half. The ends of this horizontal line are drawn to meet the north center point on the bigger circle. This will form a pyramid. Now we put the compass on the top of the pyramid and draw a circle who's radius is from the apex of the pyramid to the top square line. 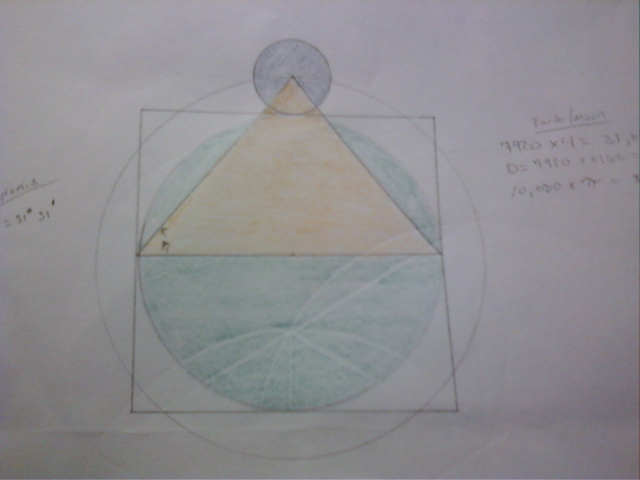 We are left with this, I colored in the two circles we drew and the pyramid. 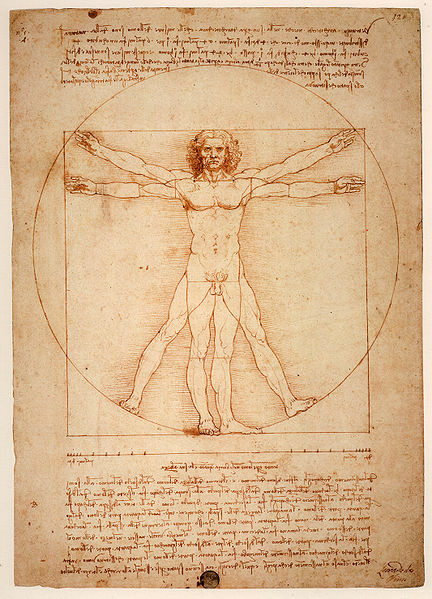 Now lets look at one of the most popular images ever created, The Vitruvian Man by Leonardo da Vinci. Lets take the man out of it for right now, even though he is VERY important. It is said that this is the most accurate human proportion every created. This isn't by accident. The body is the measuring stick in the universe. All the ratios found in creation are in the body also. But lets take the man out of here for a second. We are left with a square and a circle who's bottoms touch each other. But the centers are off center, everything in sacred geometry comes back to one, comes back to a center. So any sacred geometrist who saw this image, would see the code and connect its center points. What happens when we do? Do you see anything familiar? ;) We get the circle squared, one of the holiest images, which also holds the earth/moon proportions and the angle of the great pyramid, and endless other information. I am trying to keep this as simple as possible, so that's all that's going to be presented at the moment, but there is far more information encoded here. Edited by dpwishy, 07 December 2010 - 09:43 PM. this is a pretty old painting. using sacred geometry of course! I like how he has one foot out of the context of creation. 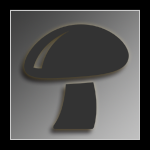 but to me that symbolizes that this being exists and is beyond this creation. I think I know where you're going here. Next you might discuss the sacred geometric proportions in the human body and those implications. When I first saw this, I was and still am, absolutely fascinated. This information can be found in the Kabala I think as well. In fact, I think many people have found its knowledge in religious texts, giving the religion all the credit, when really the knowledge itself is where its at. Its been carefully hidden for ages but now in the 'Information Age,' its way harder to keep it cloaked effectively. Really great stuff, intellectually stimulating to say the least. Thanks DP. EDIT: oops! I mean theirs 4 parts, if you like where he is going..
Edited by Mr Kush, 11 December 2010 - 09:49 PM. do you gain anything from moving him back to the center? You get the circled squared. In sacred geometry, the circle represents God, it represents pure consciousness, the infinite, spirit. The square represents matter, the world of form, the finite. 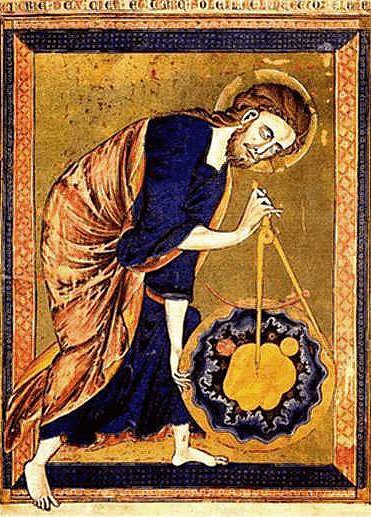 One of the most sacred images in sacred geometry is the circle squared. It shows that God is in man, that spirit informs matter, that the infinite expresses through the finite. So not only are you showing this, but putting the human in the middle. Thats a pretty big statement, and dangerous statement for that time. Not only is that statement there, with the man inside it. But also like mentioned above, it shows earth/moon proportions. Angle of Giza pyramid. And tons of other info that is kinda to complex with what is just given here. Also the man inside it is the most proportionately accurate drawing of the body, that's said to ever be created. This is all said inside that drawing when you put the center points together. Edited by dpwishy, 12 December 2010 - 12:27 PM. This thread is amazing. I'm looking forward to reading more. Thank you so much for starting this DP.